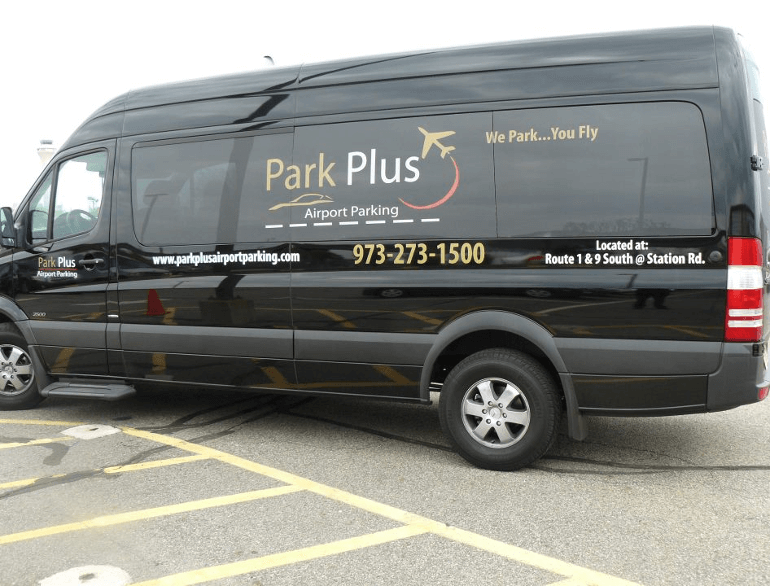 Customers utilizing Newark Liberty’s economy Lot P6 can take the free courtesy shuttle/bus between P6 and Terminals A, B, and C. The P6 shuttle runs 24 hours per day, and departs every 10 minutes from the lot. 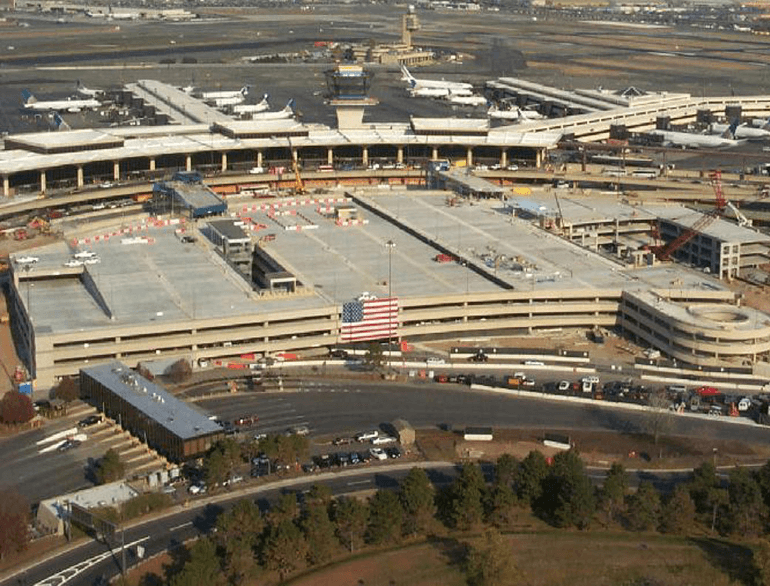 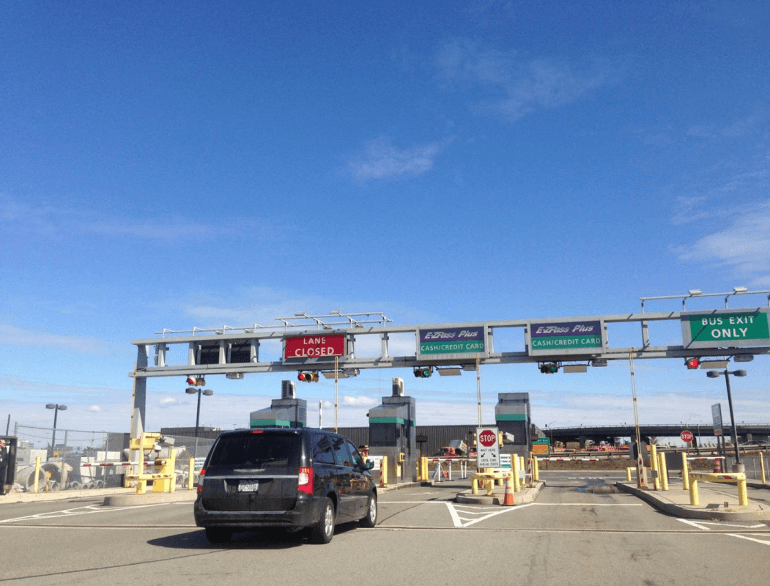 All customers who plan to park at Newark Liberty International Airport for more than 30 days should contact ABM the day you arrive at 973 961-6421 or 973 961-6422. 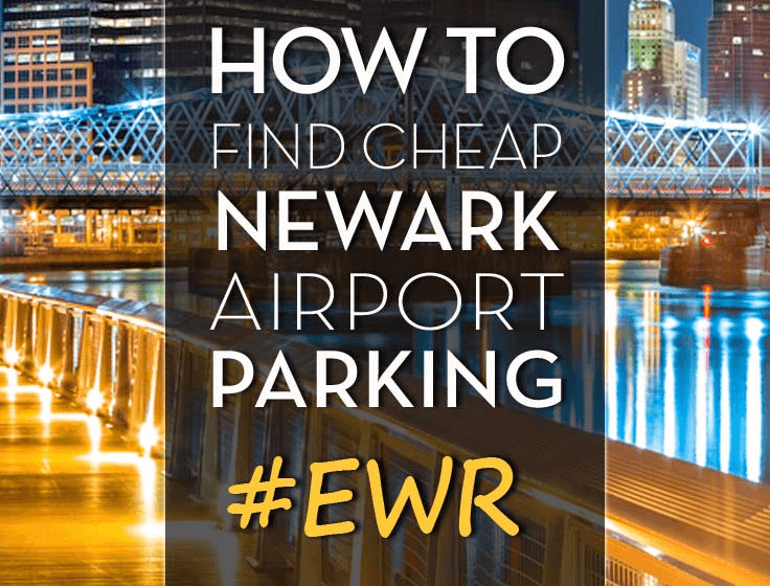 Please provide them with your name, license plate number and the estimated number of days you plan to park at Newark. 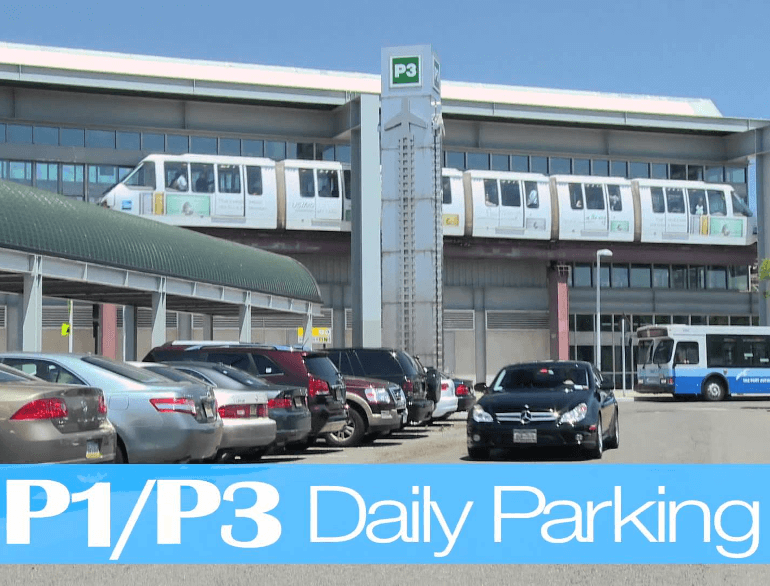 Any vehicle parked over 30 days will be towed and the owner will be subject to retrieval costs.